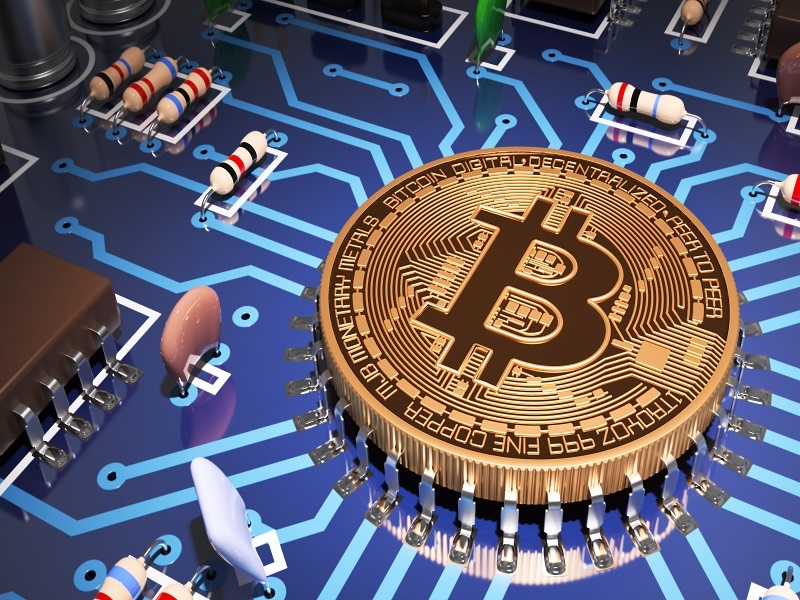 To get a background in the digital currency, those interested in the course will start off with a two-week introduction to Bitcoin, and Bitcoin computing. Once this is done, students will be taught how to build Bitcoin-enabled versions of various popular Internet services. The idea behind this is to advocate for, and preview a future where Internet services are powered by micropayments, rather than ads or other monthly fees. In the course’s following weeks, students will be provided with the code needed to illustrate the basic mechanics of an Internet service that is powered by Bitcoin. Once this is done, students will have to get the code running, add in improvements, and then proceed to test it out in an actual online marketplace. Two hack weeks are also part of the syllabus, during which students are free to work on the projects and innovate and test out their ideas. In terms of the Internet services being built, students will develop a Bitcoin Instagram, where prices can be set on Instagram photos; a Bitcoin Twitter, where micropayments are given when making retweets; a Bitcoin WordPress, where you can monetize your blog by charging bitcoin for each page view; a Bitcoin Google, where the web search engine is funded by bitcoin rather than ads; and last but not least, a Bitcoin Dropbox, where clients are charged bitcoin per byte of storage used. 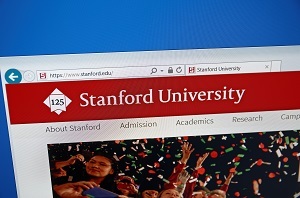 Regarding the instructors, the Stanford University has made some inspired choices. Balaji S. Srinivasan, also known as the co-founder and CEO of 21, together with Dan Boneh, professor of Computer Science and Electrical Engineering at the University will be in charge with teaching the classes. Based on everything that has been outlined so far, the Bitcoin Engineering Stanford Course will surely engage students intellectually, while also teaching them more about the digital currency, and why it’ll shape our future. Would you like to see more universities offering Bitcoin courses? Let us know in the comments below!